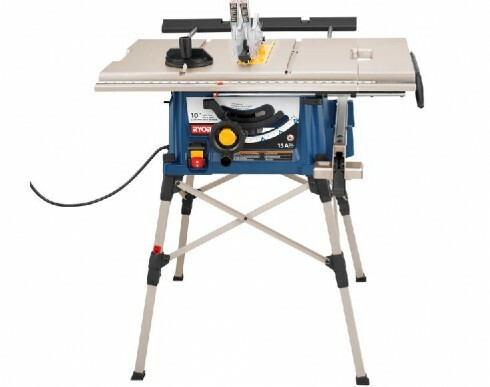 One World Technologies of Anderson S.C. has recalled it’s Ryobi RTS20 Portable Table Saws because the saw blade on the motor carriage could be misaligned, posing a laceration hazard. The table saw has a blue base and warning label with the model RTS20 and Ryobi name printed on it and attached to the rear of the saw. The recalled saws were sold at Home Depot retail outlets nationwide and in Canada from July 2010 through October 2010 for about $200. Consumers should contact Ryobi immediately to receive a free inspection of their product and, if necessary, a free repair or replacement. Contact Ryobi at 800-597-9624 between 8 a.m. and 5 p.m. ET Monday through Friday, or visit the firm’s website.